Disaster preparedness should be a two-way street with local government and families both undertaking measures to be ready to respond to disasters and calamities, the Philippine Institute of Volcanology and Seismology (PHIVOLCS) said Monday morning, November 5. PHIVOLCS Zamboanga OIC Engr. 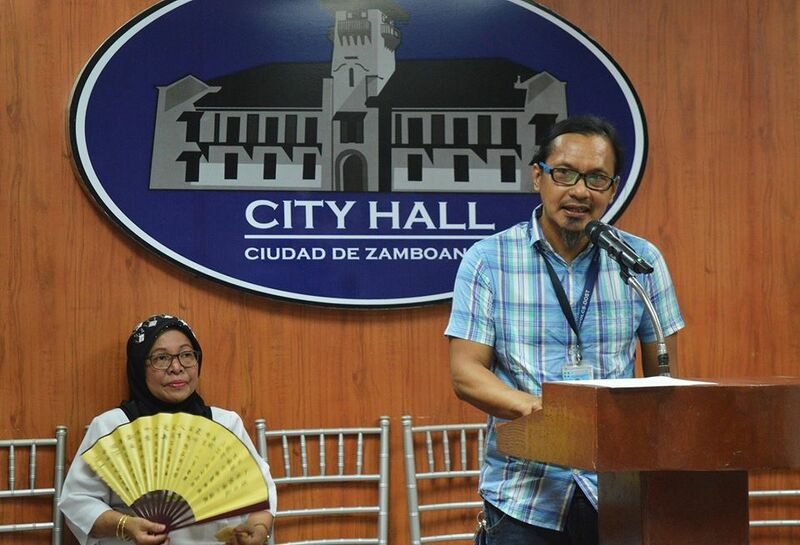 Allan Labayog pointed out the need for families to equip themselves with information and knowledge on preparedness as a complement to the local government’s own efforts on disaster preparedness and response. “When it comes to readiness, two-way traffic ese. Puede quita mira el record del city government diaton, that we keep on conducting, we keep on reminding people about disaster. On the other way, hace quita bira el question con el maga vivientes, are you ready,” Labayog said. “The government is preparing for it and at the same time, individually, as a family, we should be prepared, so that hinde lang todo de govierno,” Labayog said. Earlier in the day, the local government participated in the fourth nationwide simultaneous earthquake drill (NSED) for 2018 and the observance of the World Tsunami Awareness, through its City Disaster Risk Reduction Management Office (CDRRMO). The activity is aimed to test the efficiency and usefulness of the preparedness and response and recovery plans, systems and policies developed in their respective offices. City Mayor Beng Climaco said various disaster preparedness efforts are continuously being undertaken by the city government including regular drills and training and geo-hazard mapping to guide barangays and the government in putting up facilities and establishments. The city government has also identified the area for the evacuation center, a project to be undertaken by the national government. Provisions for modular tents and other emergency equipment have also been made in the 2019 budget. Labayog likewise clarified information regarding the advisory on the earthquake incident which occurred in Lanao del Sur yesterday, November 4. Contrary to public perception, the actual event occurred in Balindong Lanao del Sur, and not Pagadian. Pagadian, Labayog clarified, was simply the reference point for the particular event. The earthquake had a magnitude of 6.0 and a depth of 617 kilometers which was too deep to be felt, Labayog said. Some 11 seismic activity were documented for the month of October in Western Mindanao. Of this, seven came from the west coast.